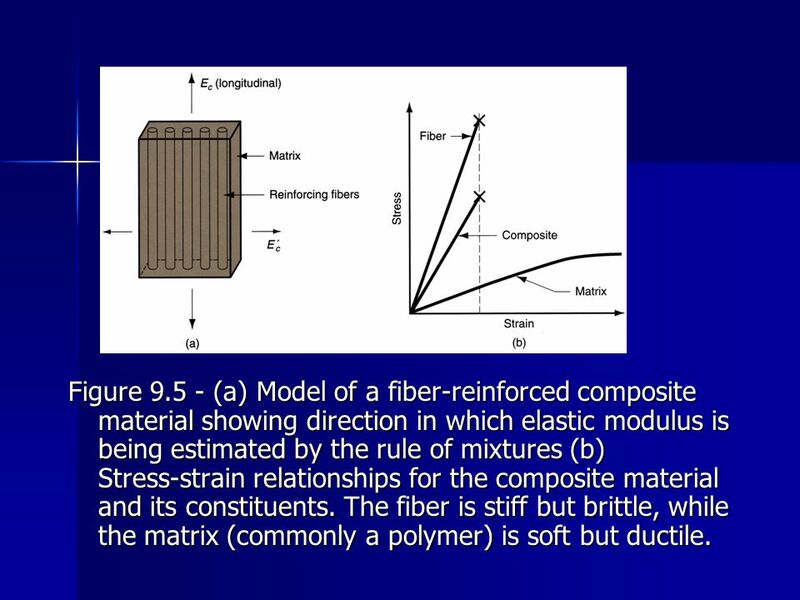 17 Figure 9.5 ‑ (a) Model of a fiber‑reinforced composite material showing direction in which elastic modulus is being estimated by the rule of mixtures (b) Stress‑strain relationships for the composite material and its constituents. 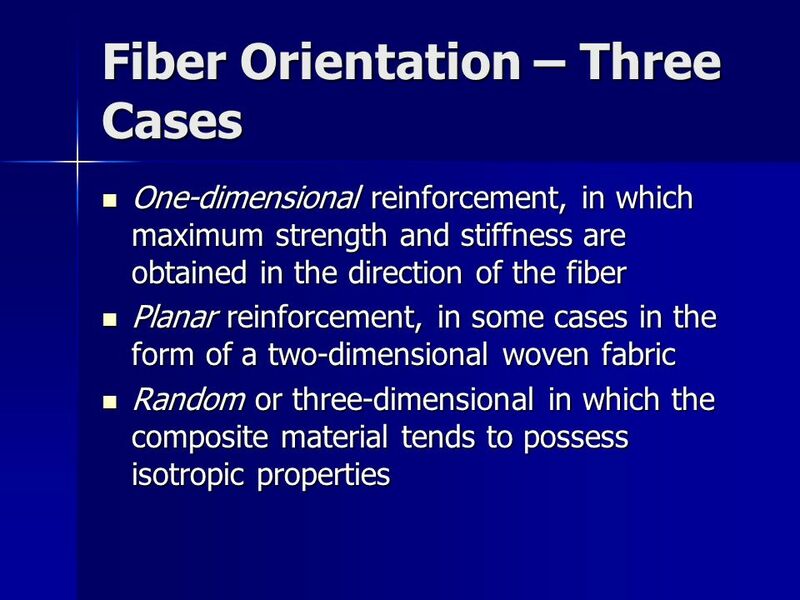 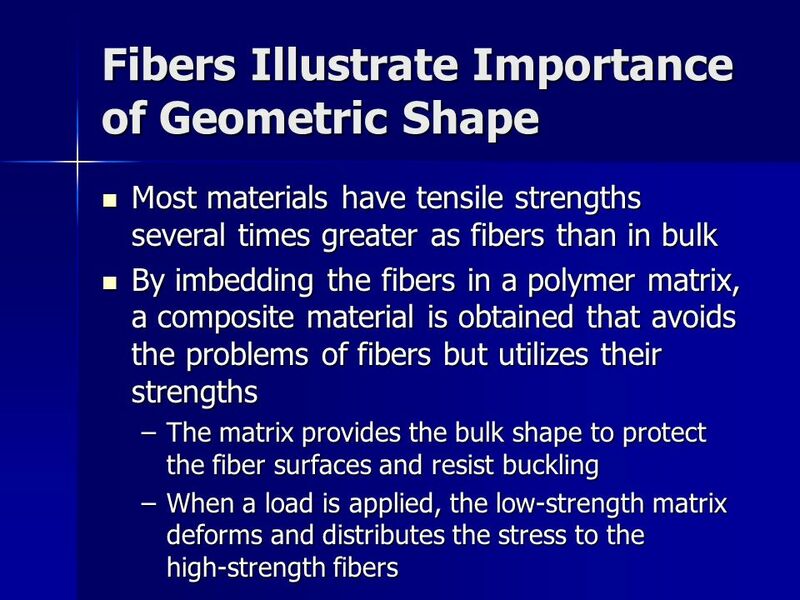 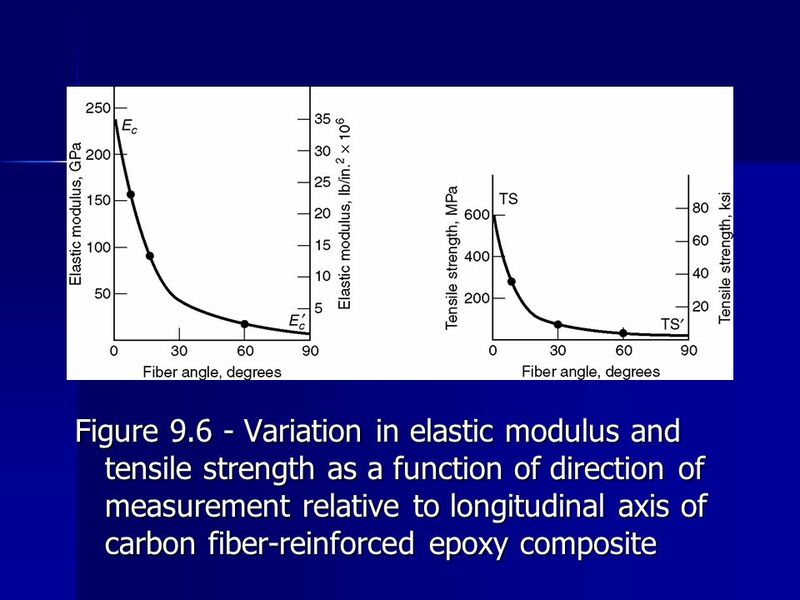 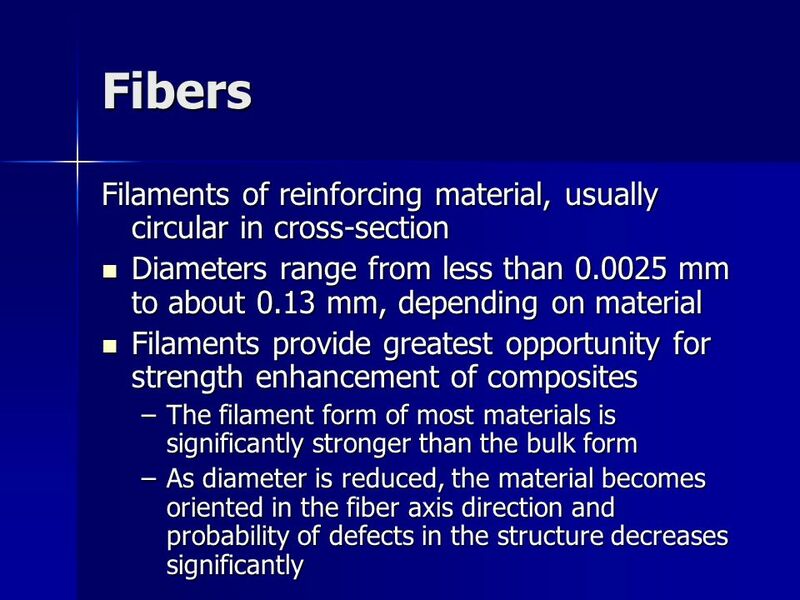 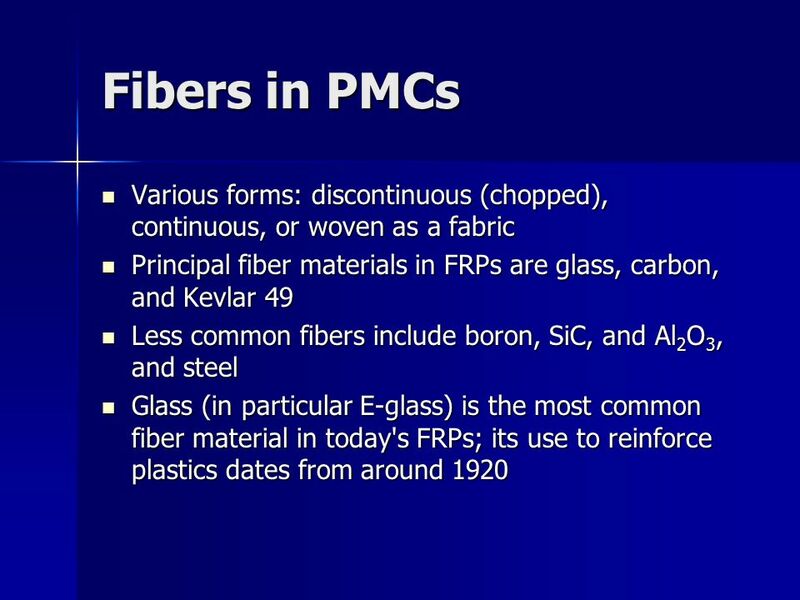 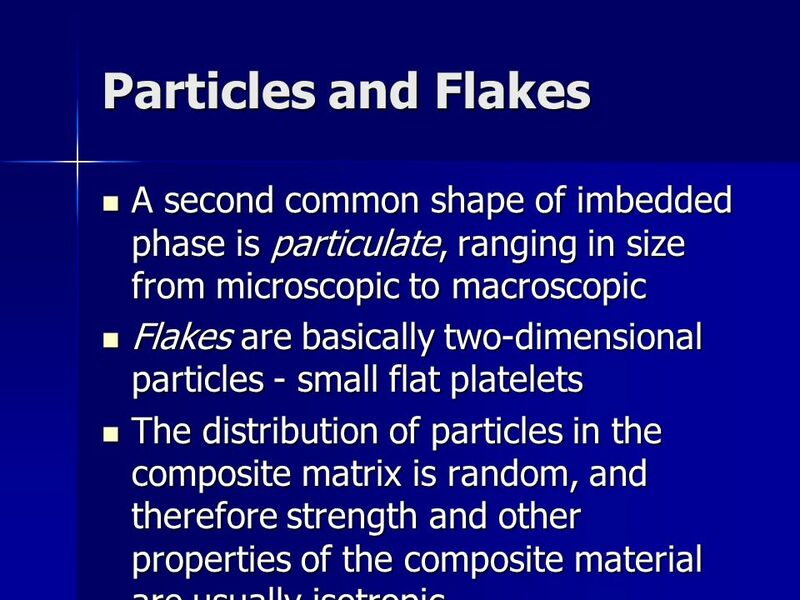 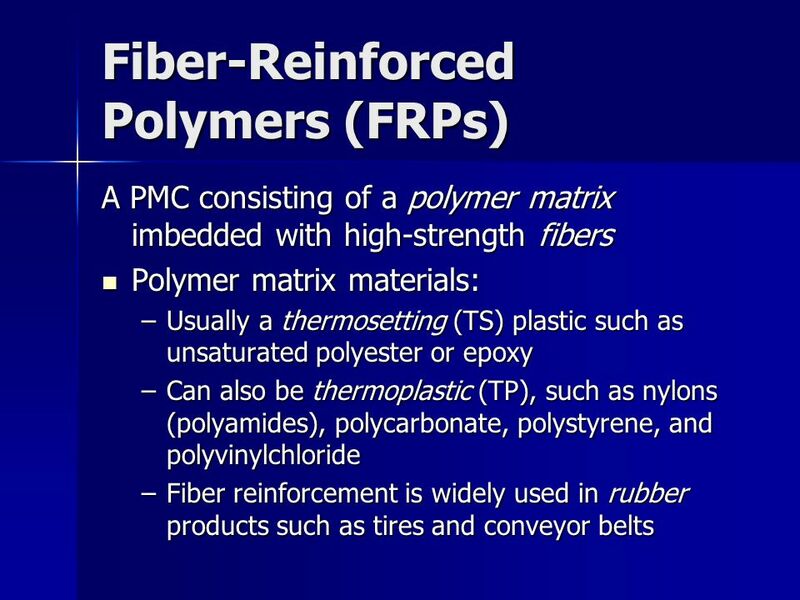 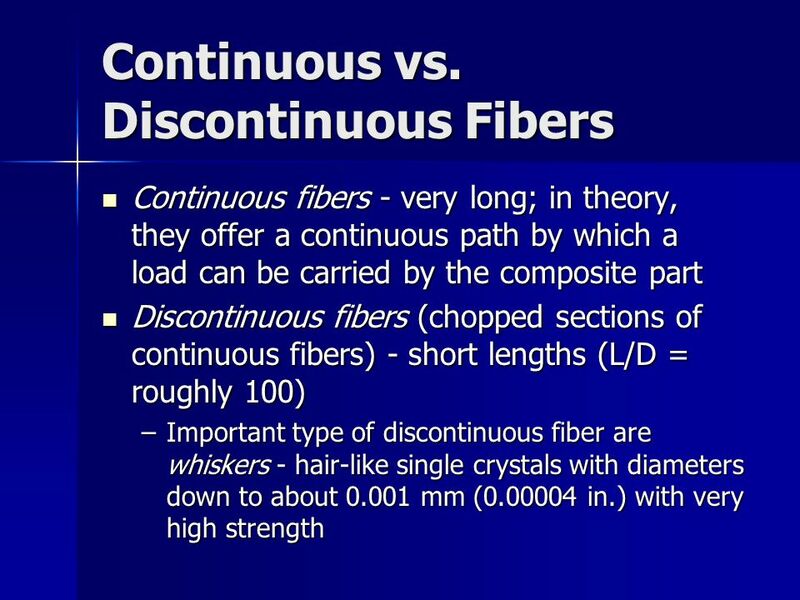 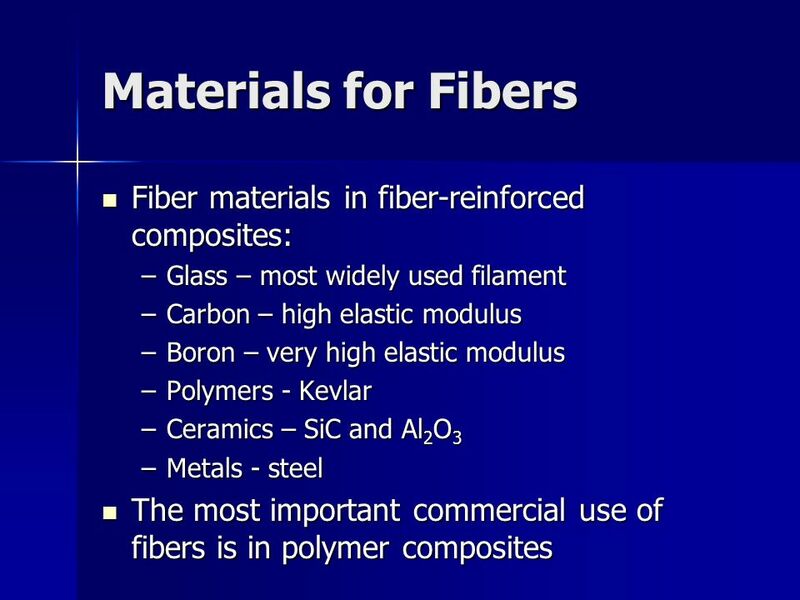 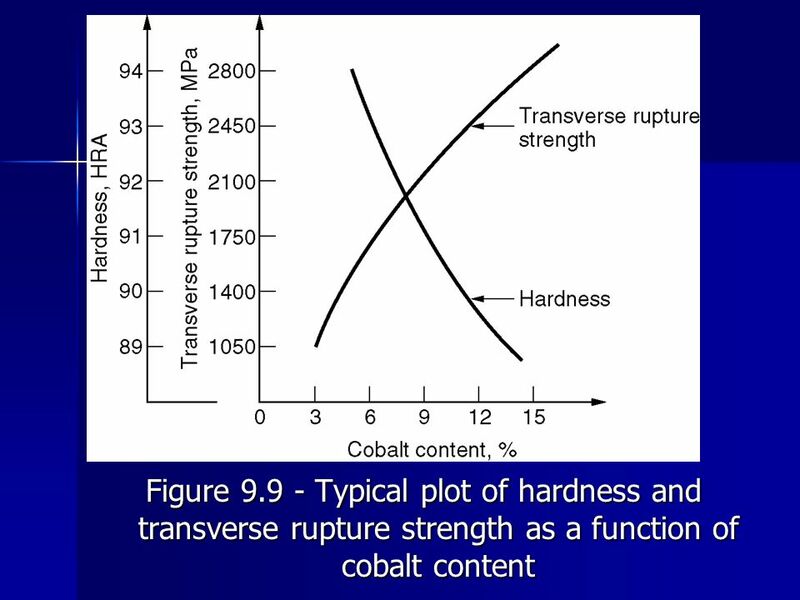 The fiber is stiff but brittle, while the matrix (commonly a polymer) is soft but ductile. 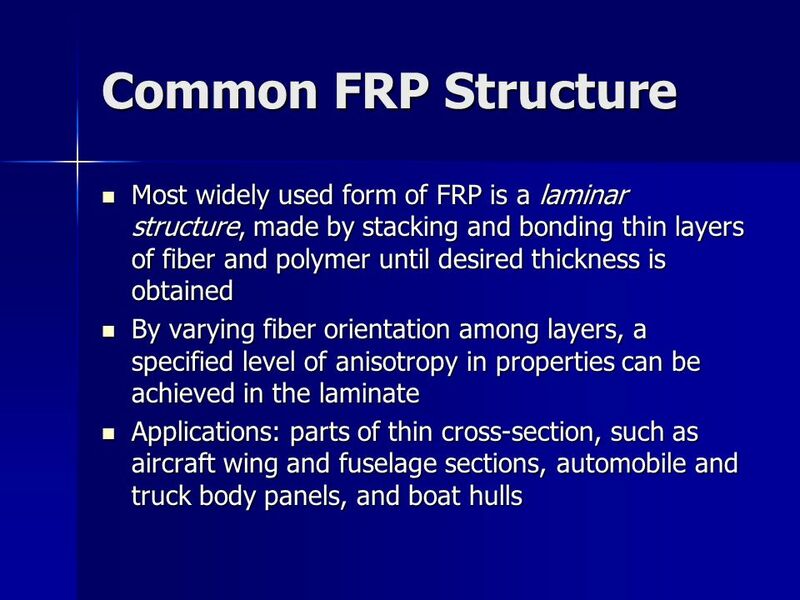 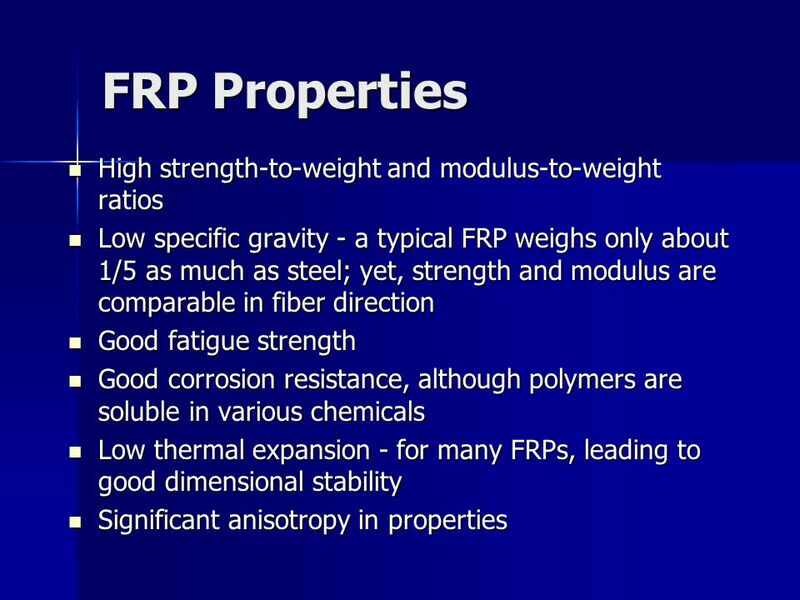 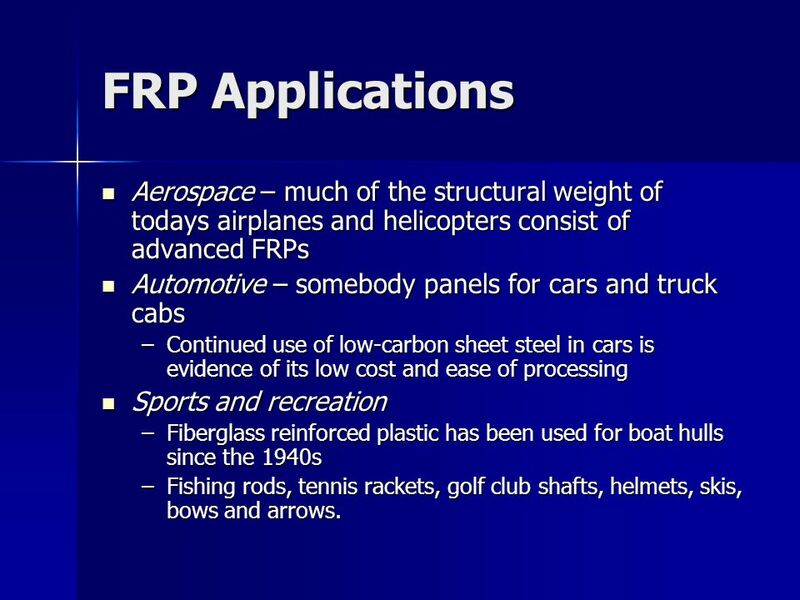 37 FRP Applications Aerospace – much of the structural weight of todays airplanes and helicopters consist of advanced FRPs Automotive – somebody panels for cars and truck cabs Continued use of low-carbon sheet steel in cars is evidence of its low cost and ease of processing Sports and recreation Fiberglass reinforced plastic has been used for boat hulls since the 1940s Fishing rods, tennis rackets, golf club shafts, helmets, skis, bows and arrows. 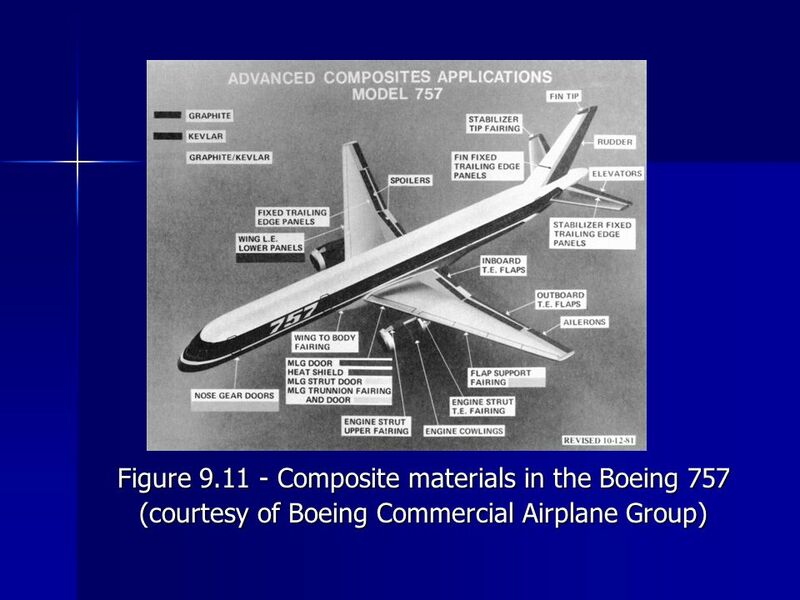 Composite Processing ISAT 430 Module 4b. 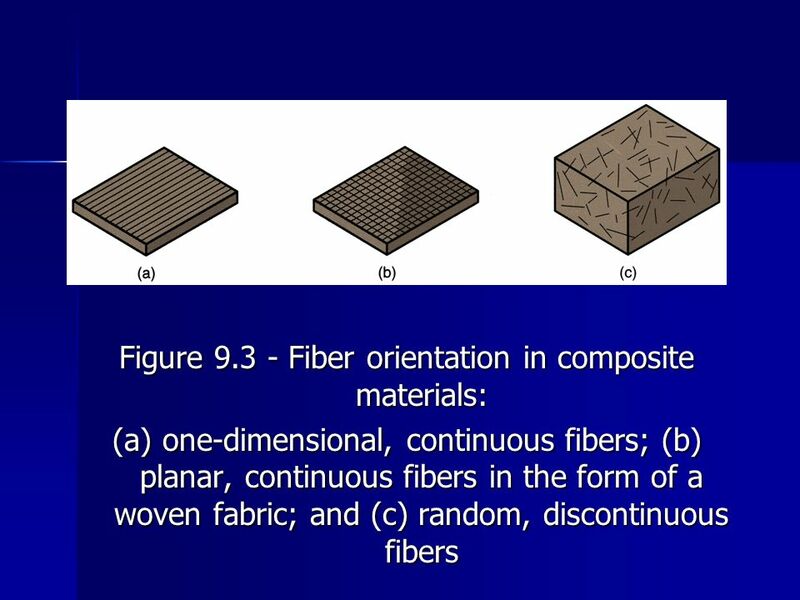 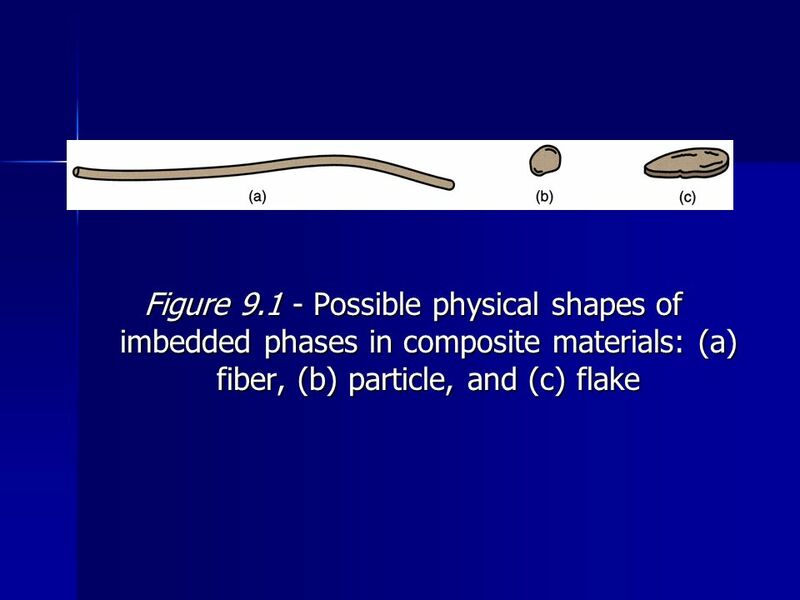 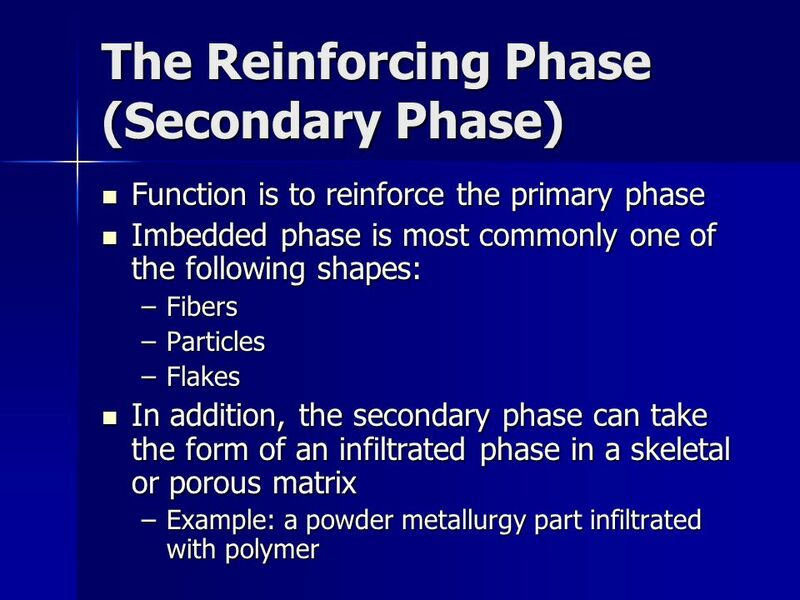 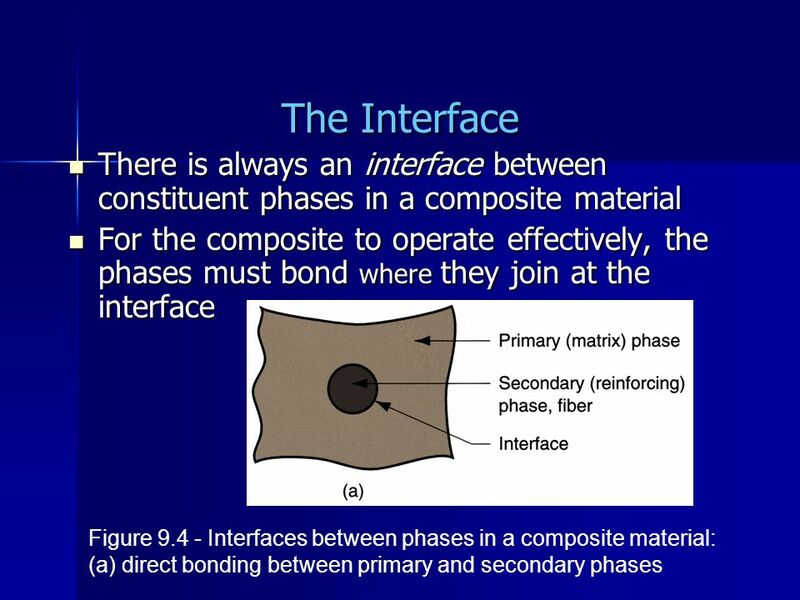 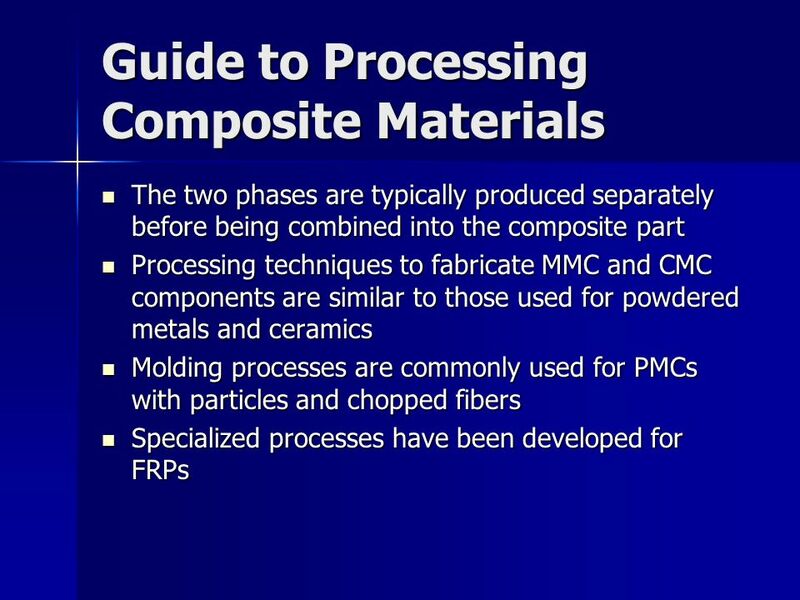 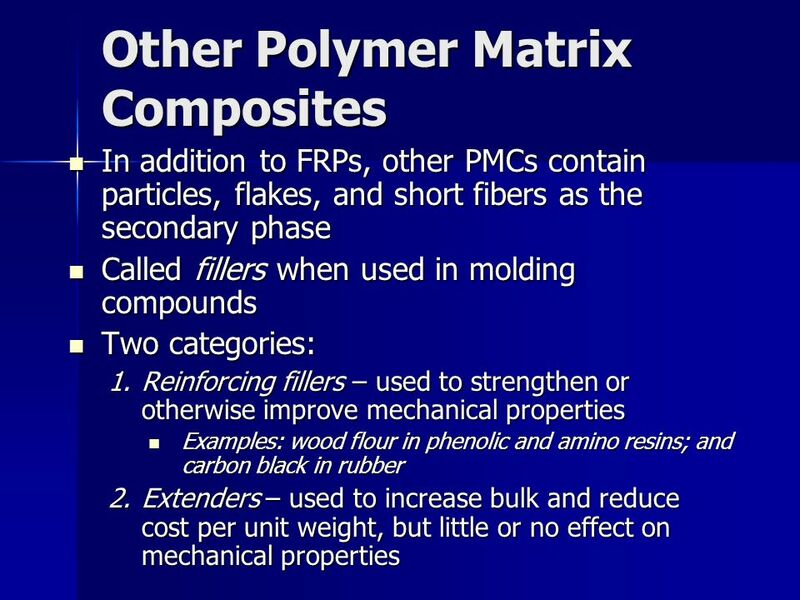 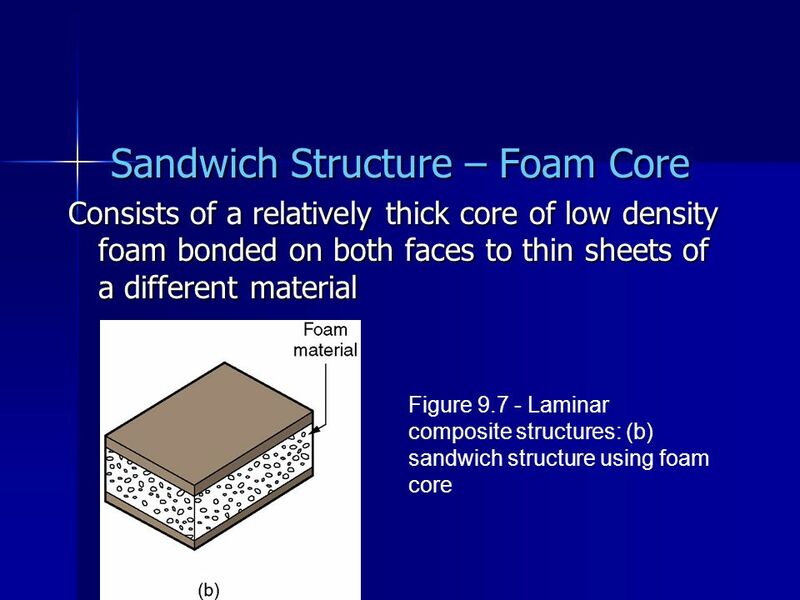 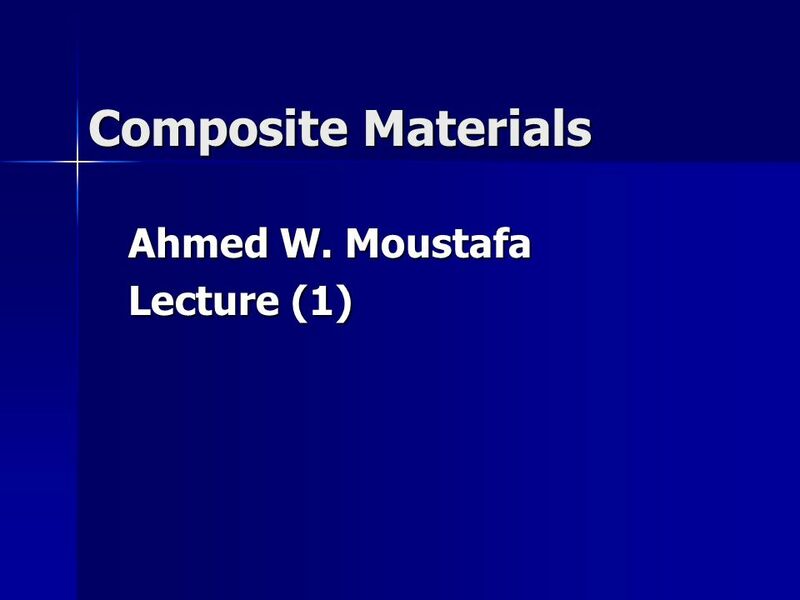 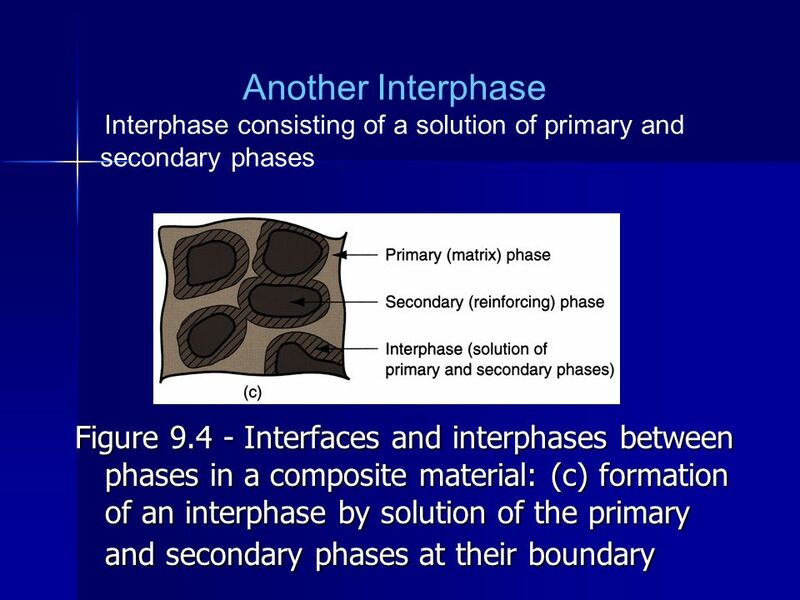 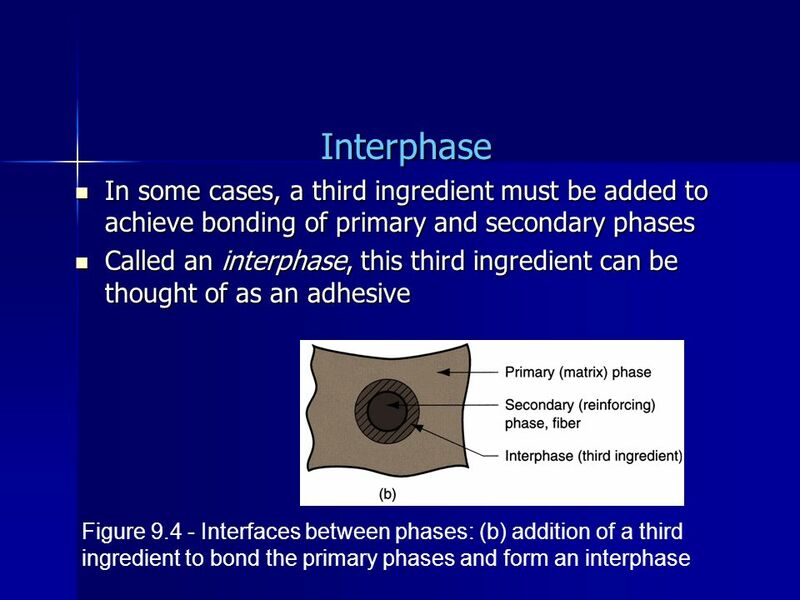 ISAT 430 Module 4a Dr. Ken Lewis Spring Polymer Based Composites Preforms Powders or granules of polymer. 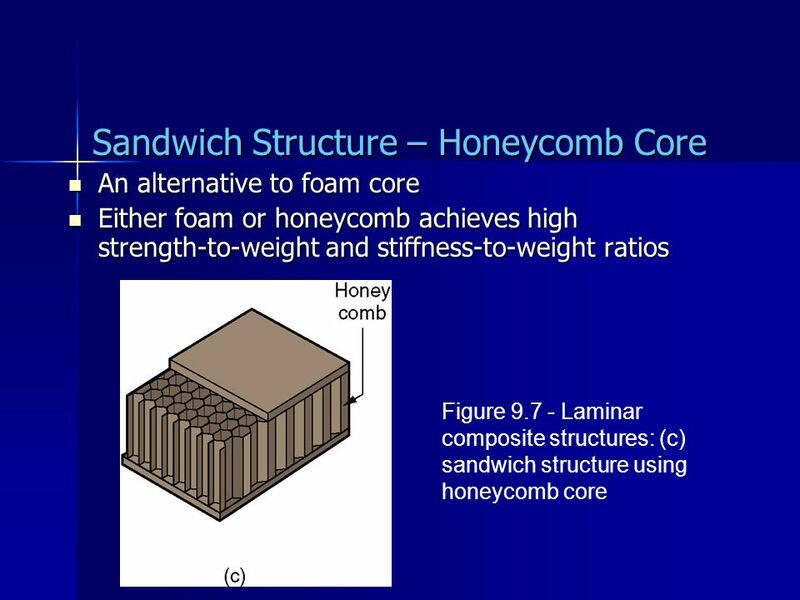 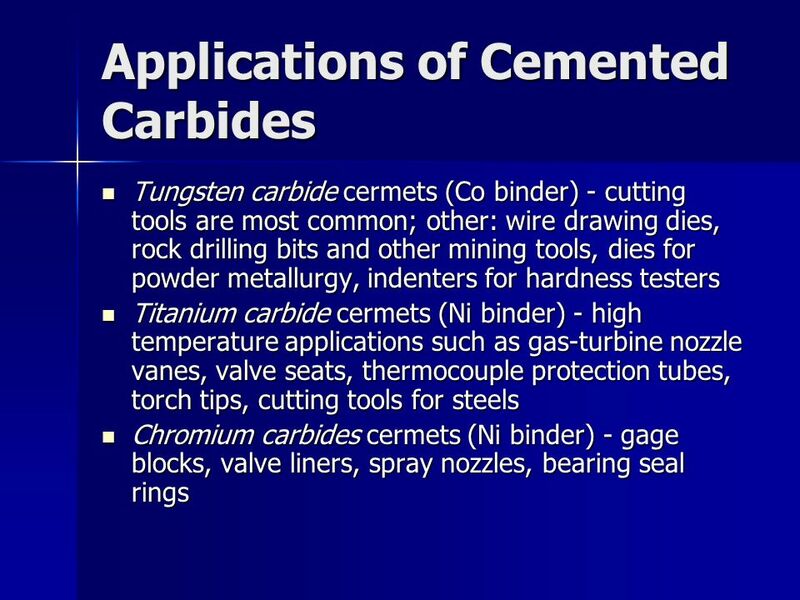 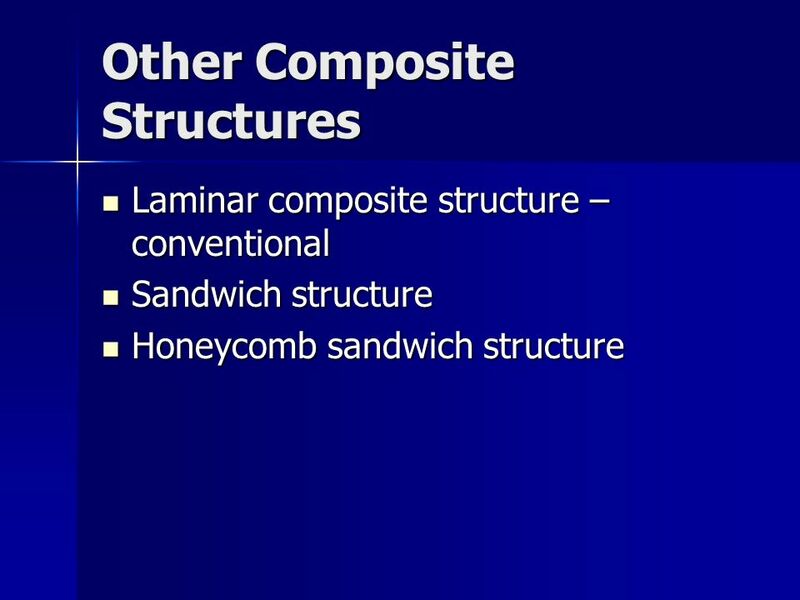 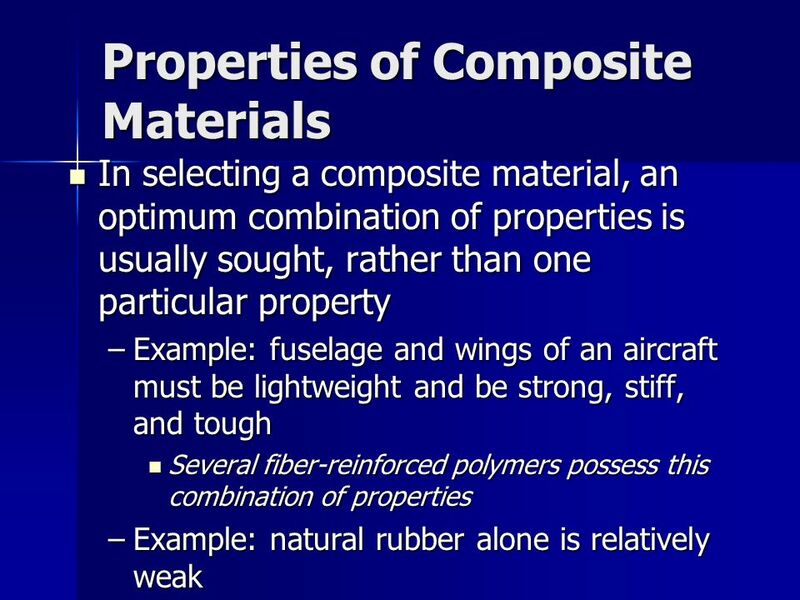 ISSUES TO ADDRESS... What are the classes and types of composites ? 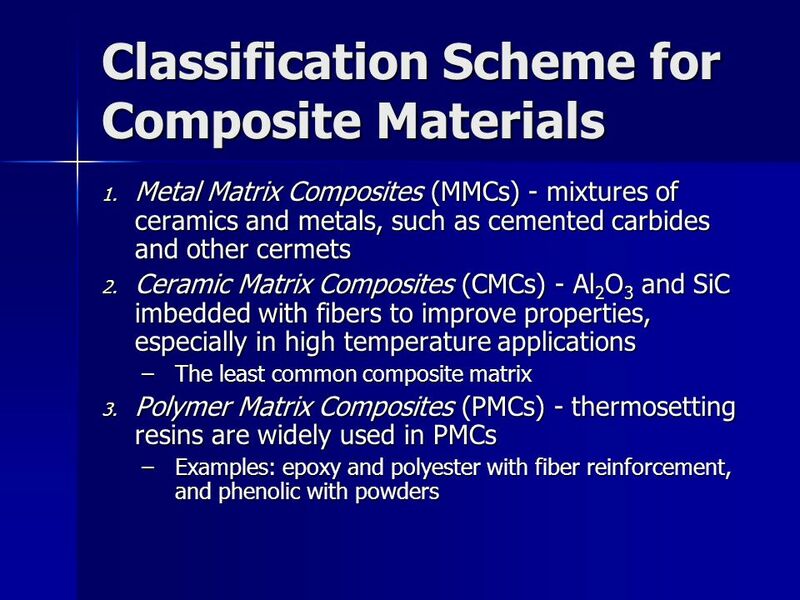 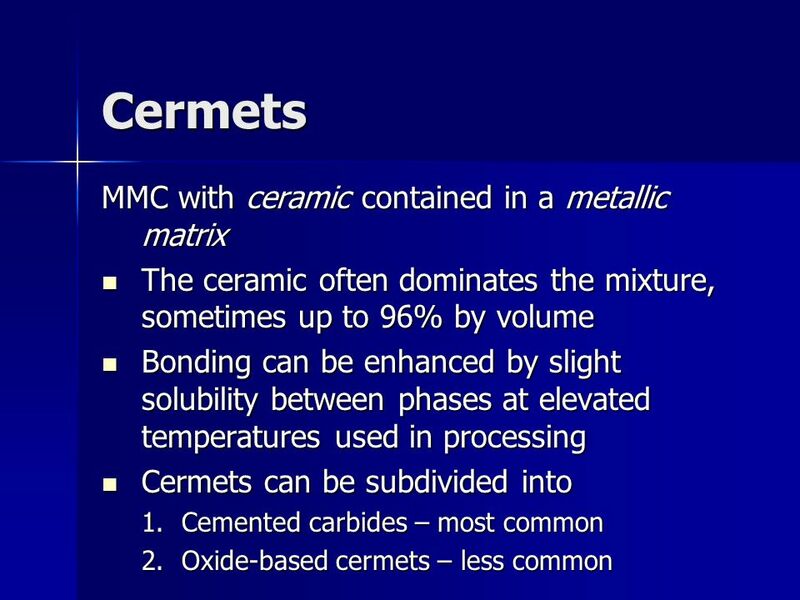 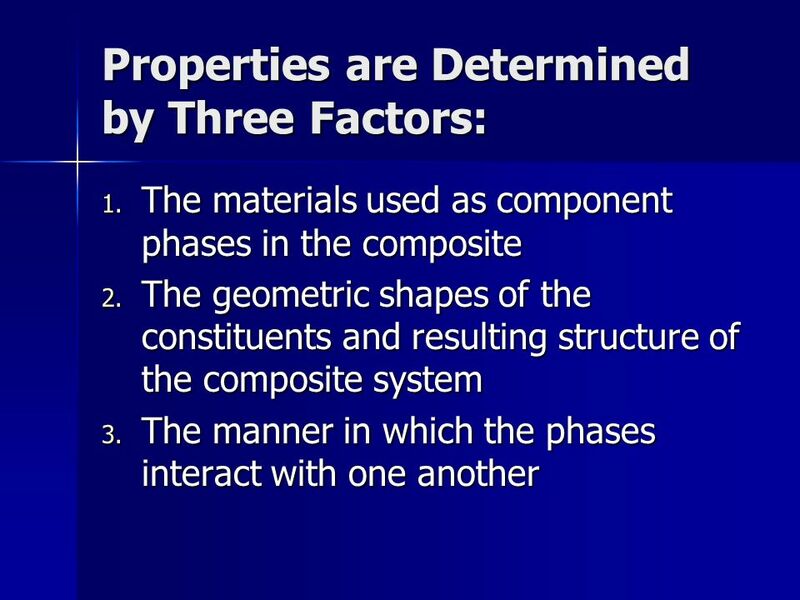 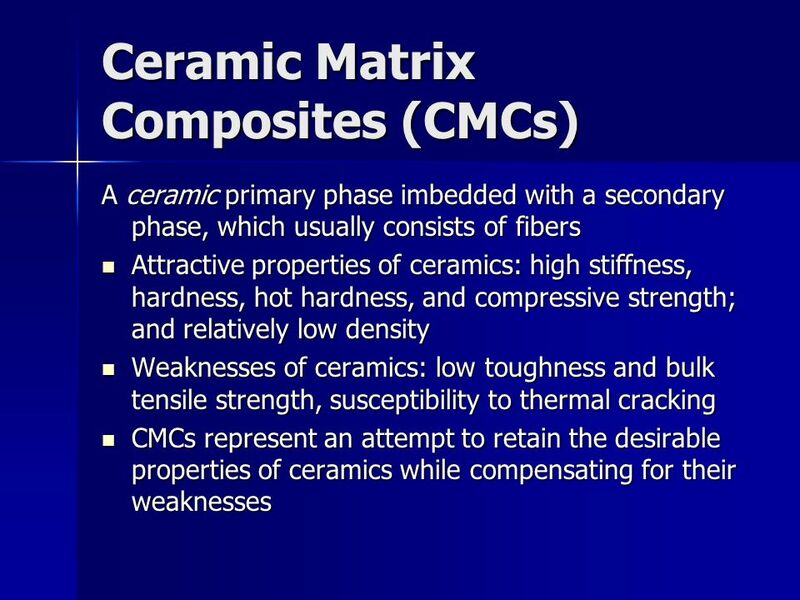 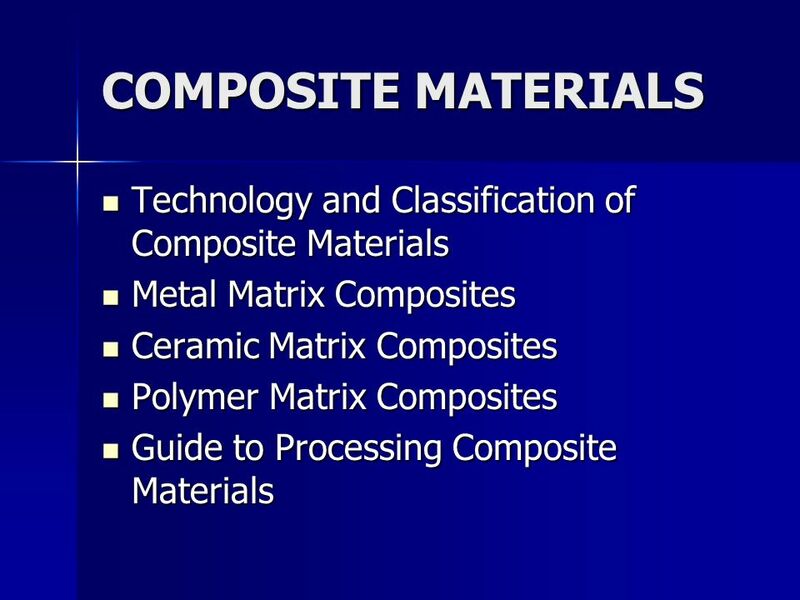 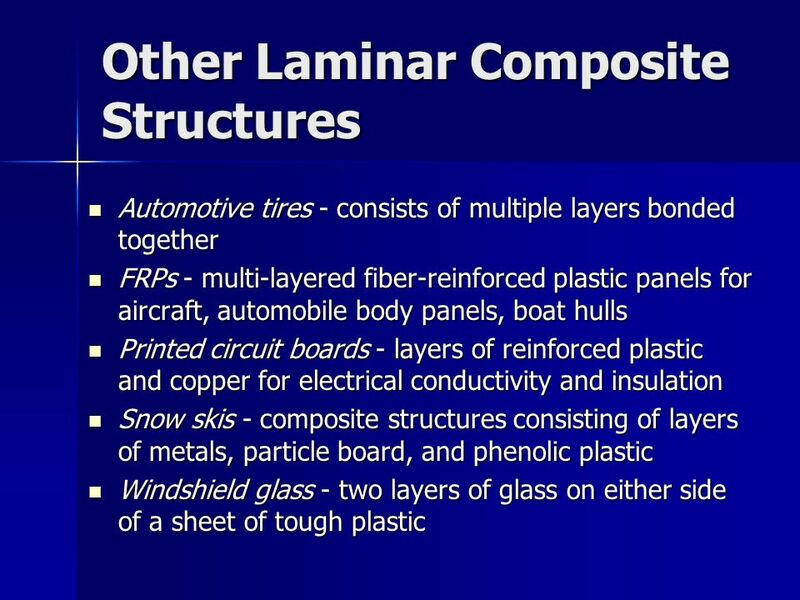 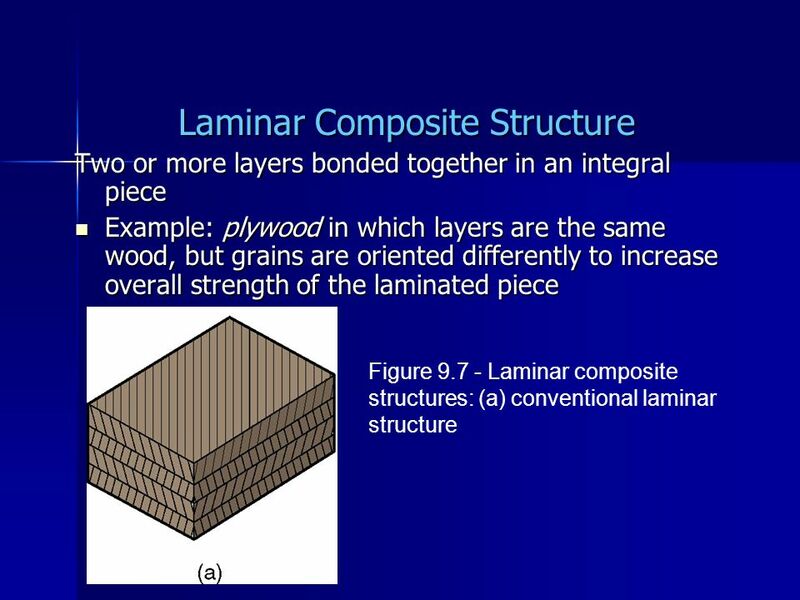 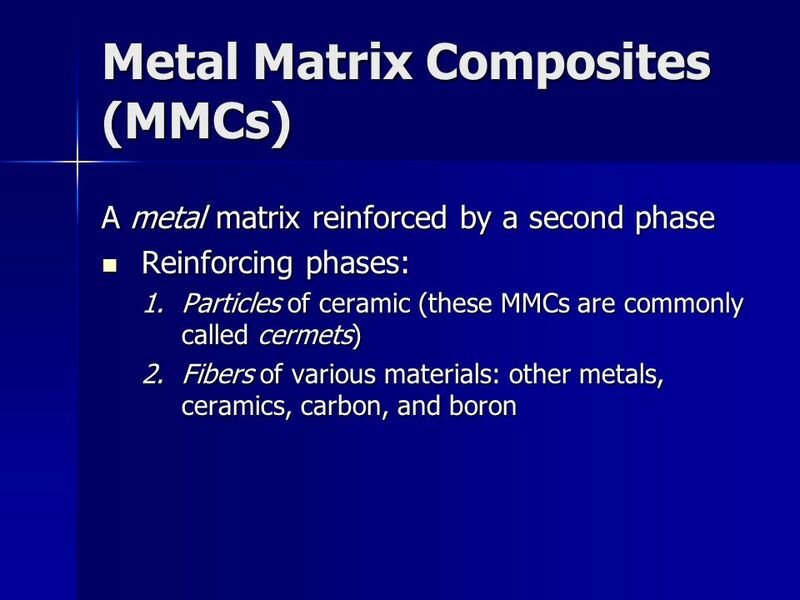 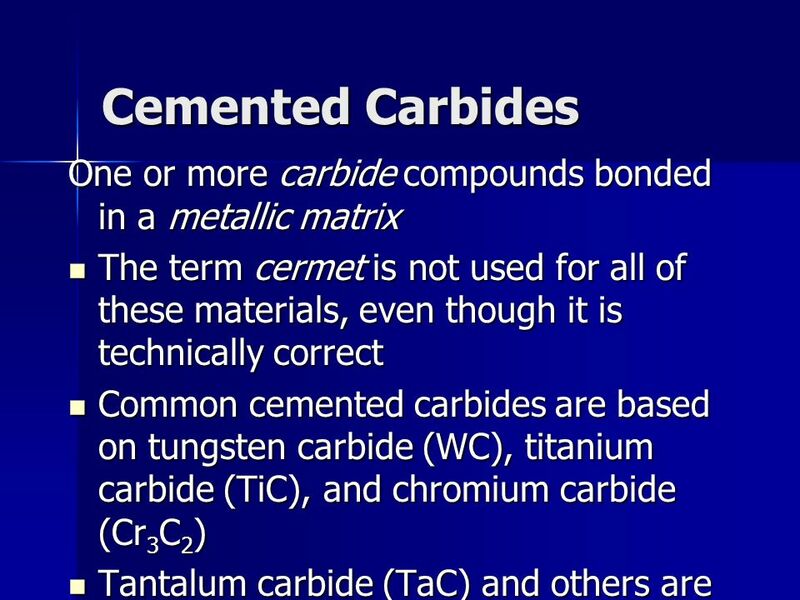 1 Why are composites used instead of metals, ceramics, or polymers? 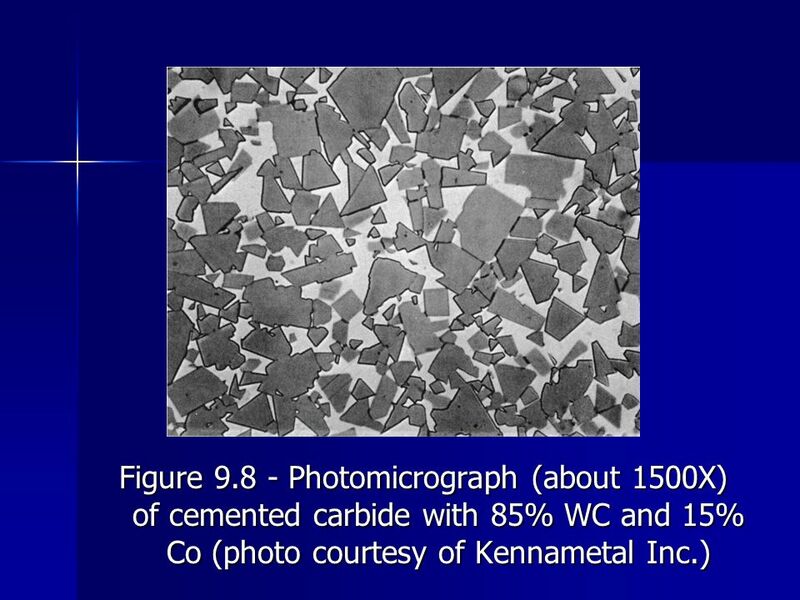 How do we estimate.